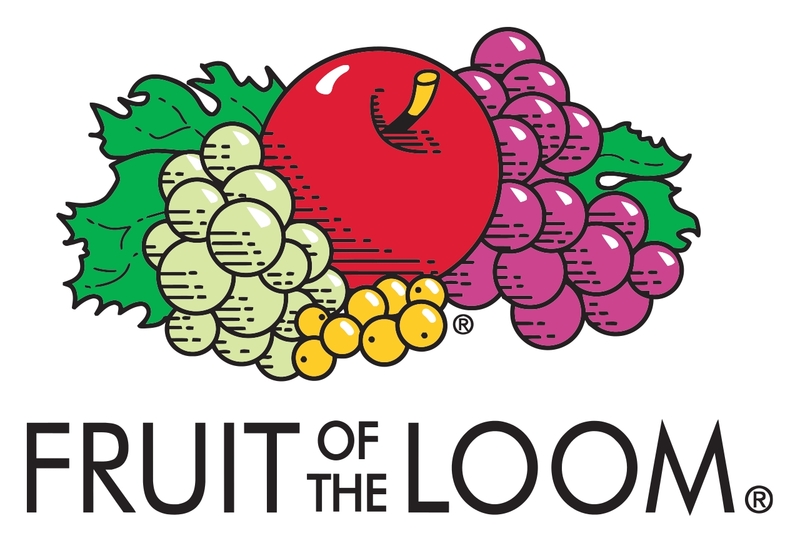 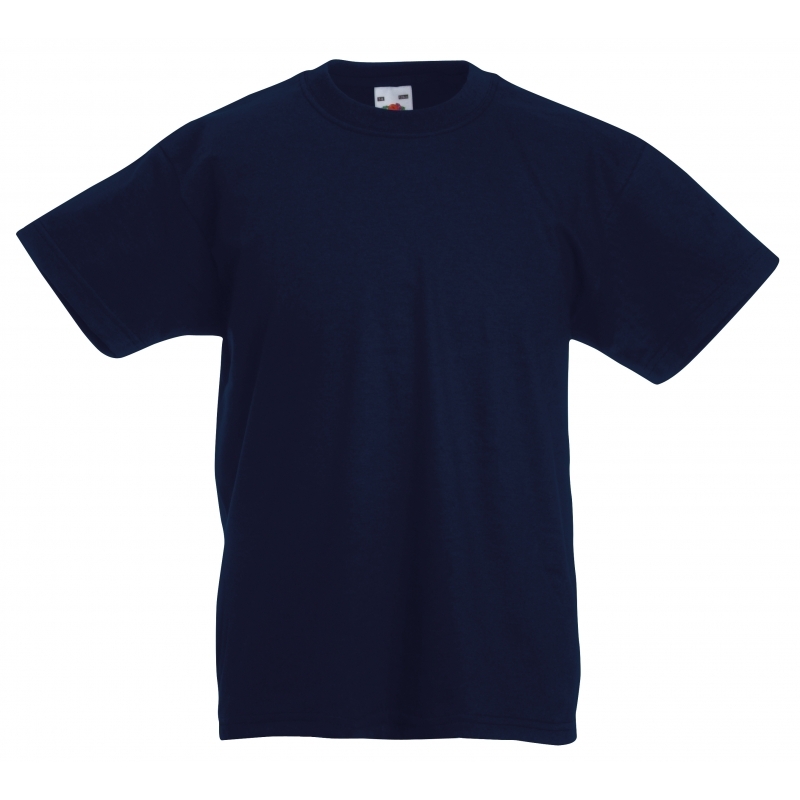 Original T Kids Fruit of the Loom 61-019-0. 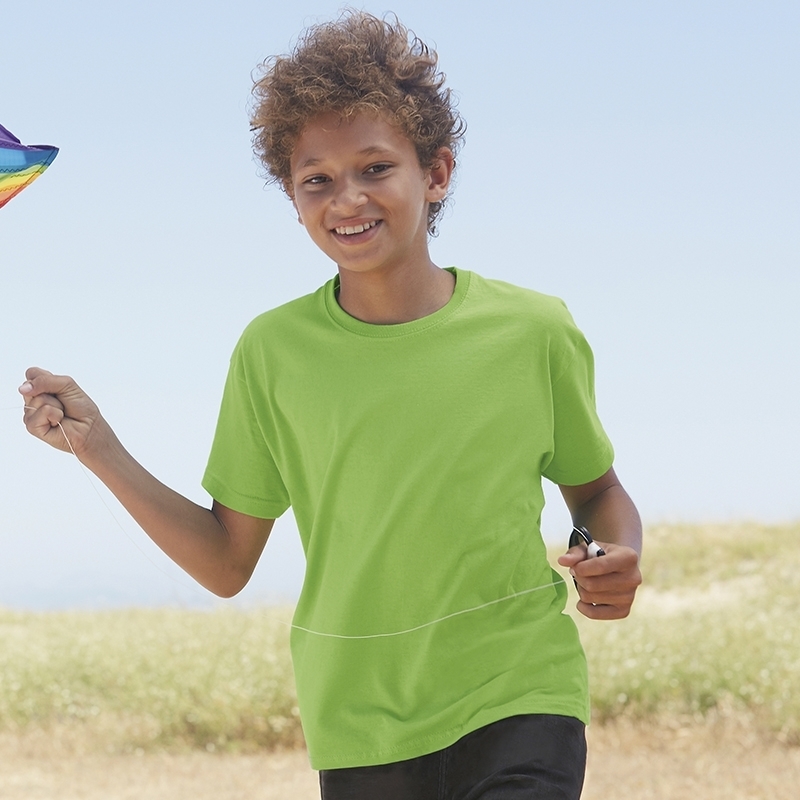 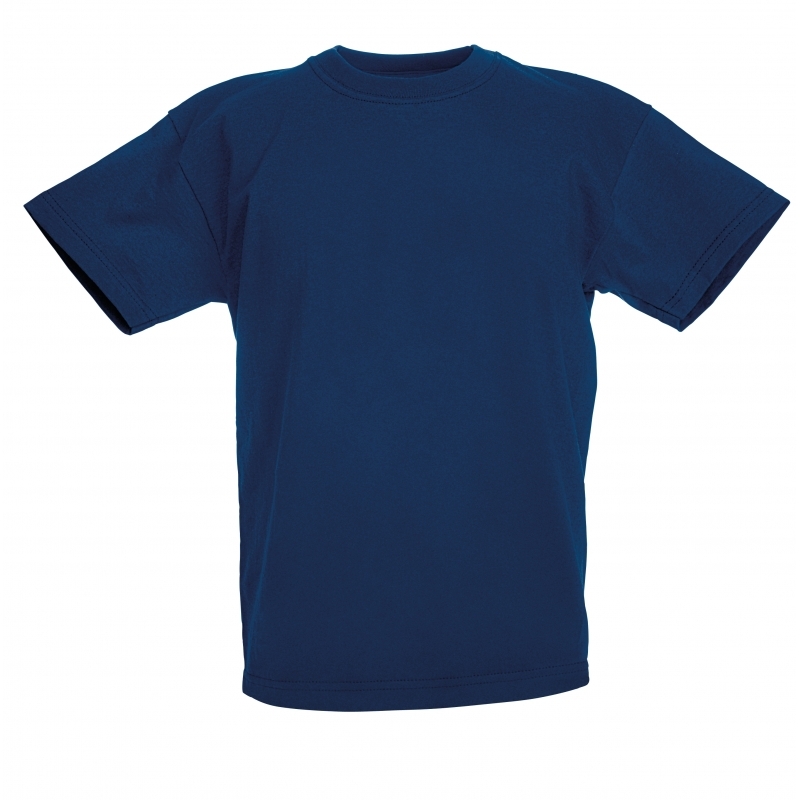 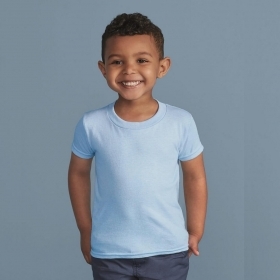 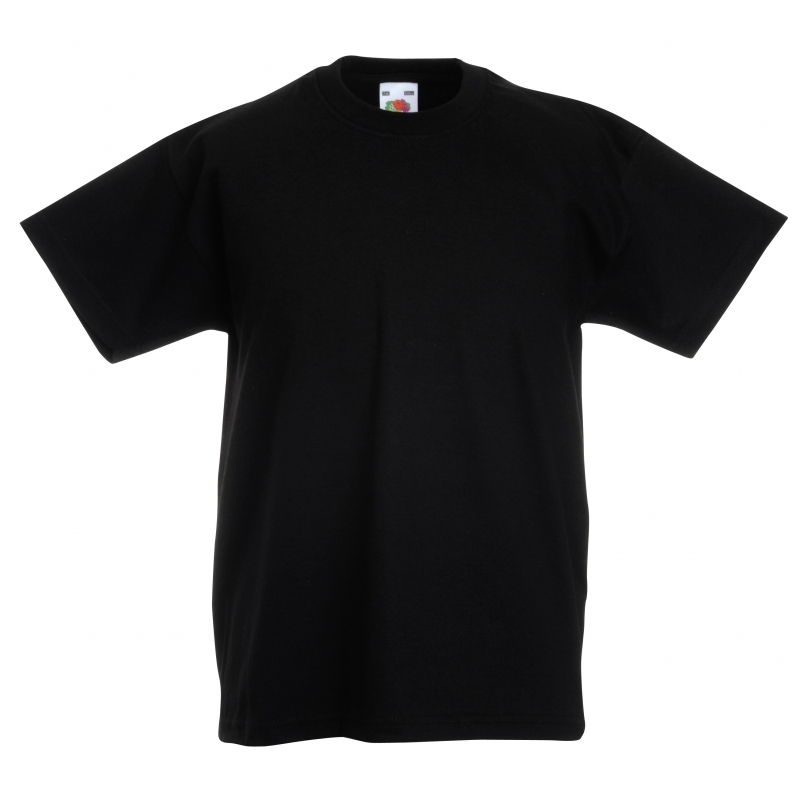 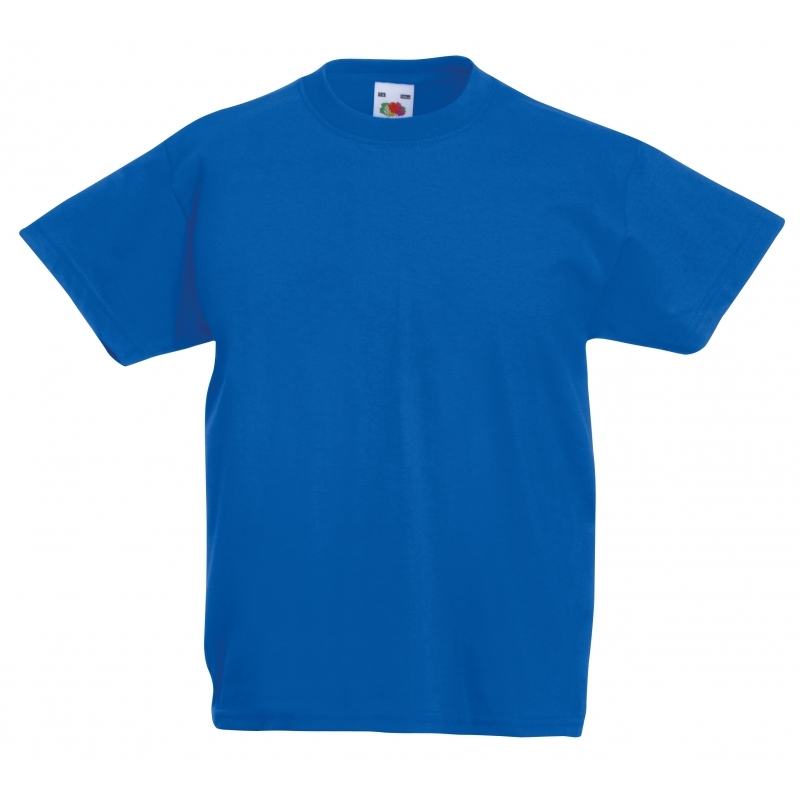 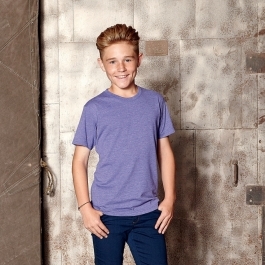 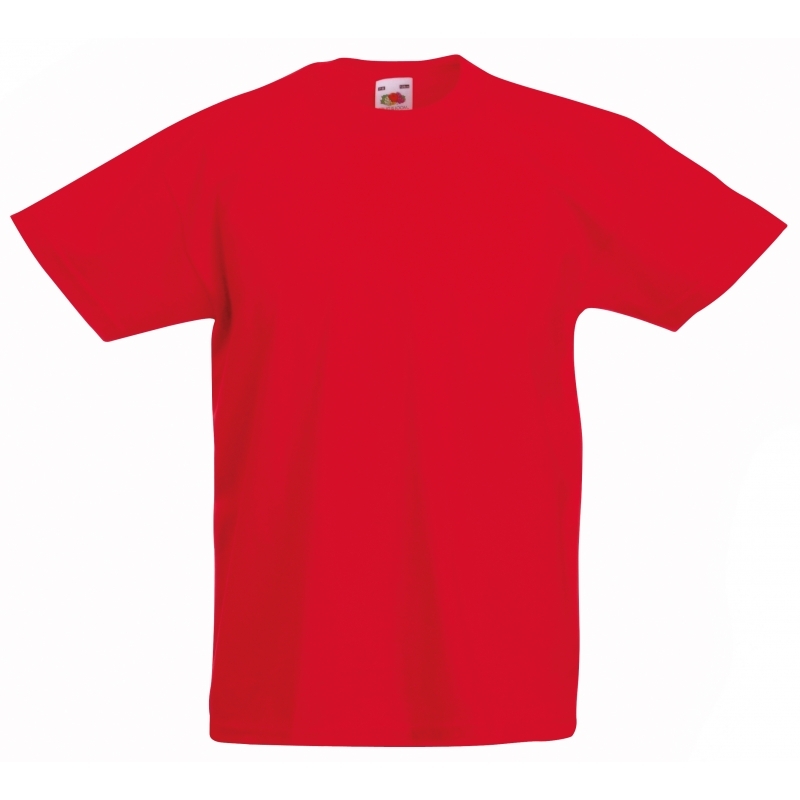 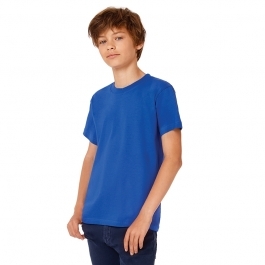 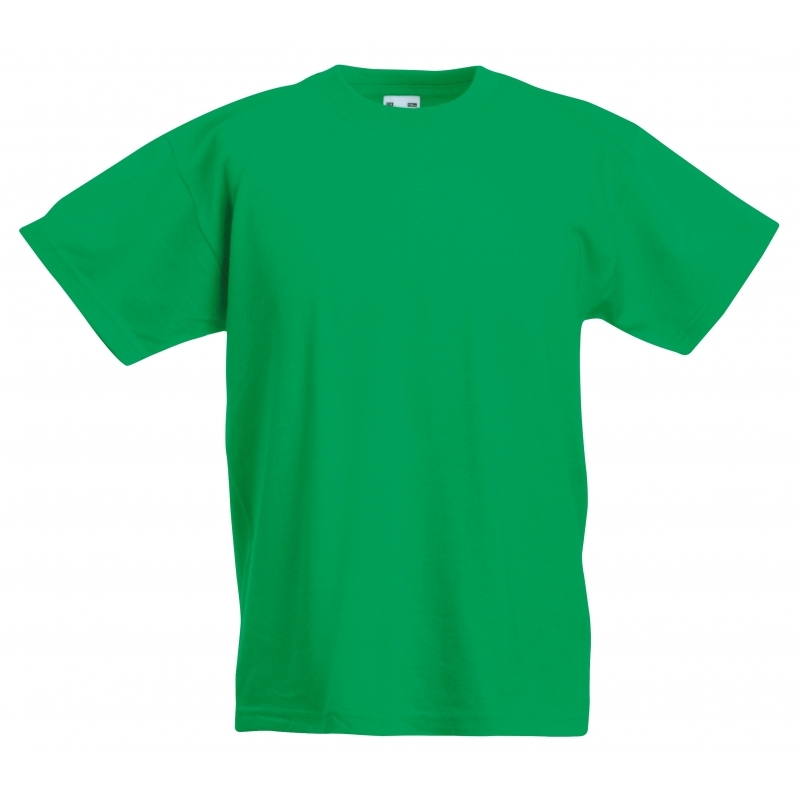 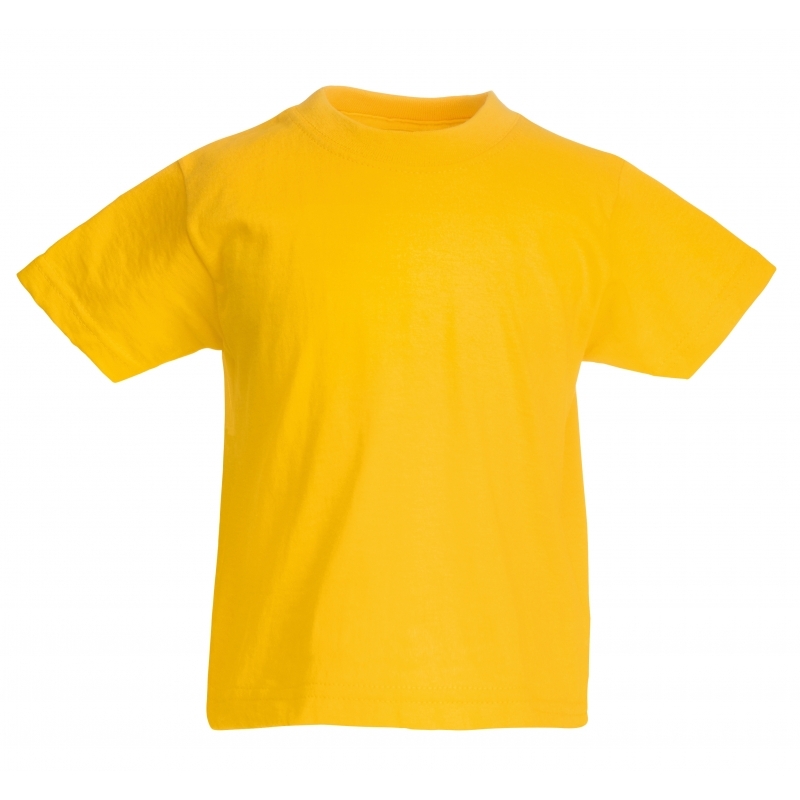 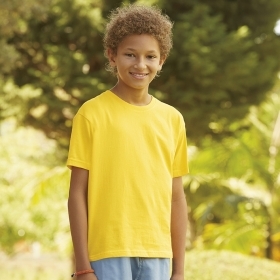 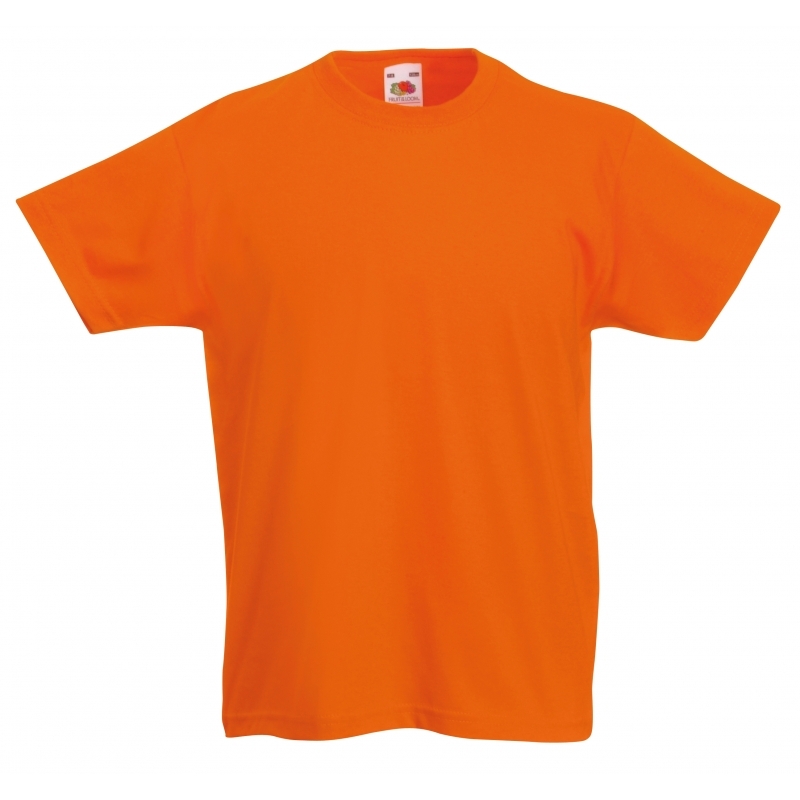 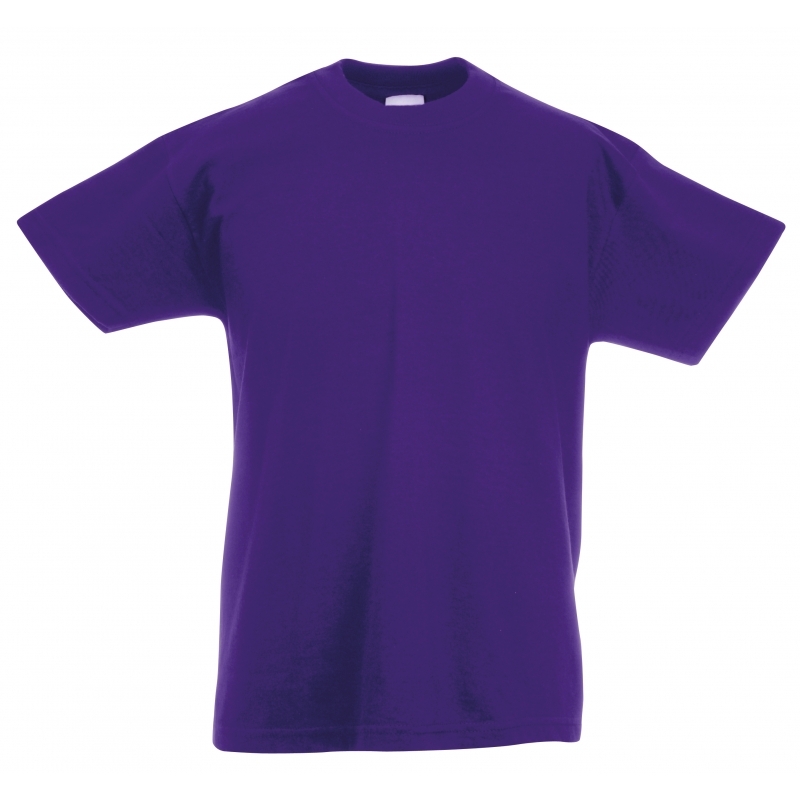 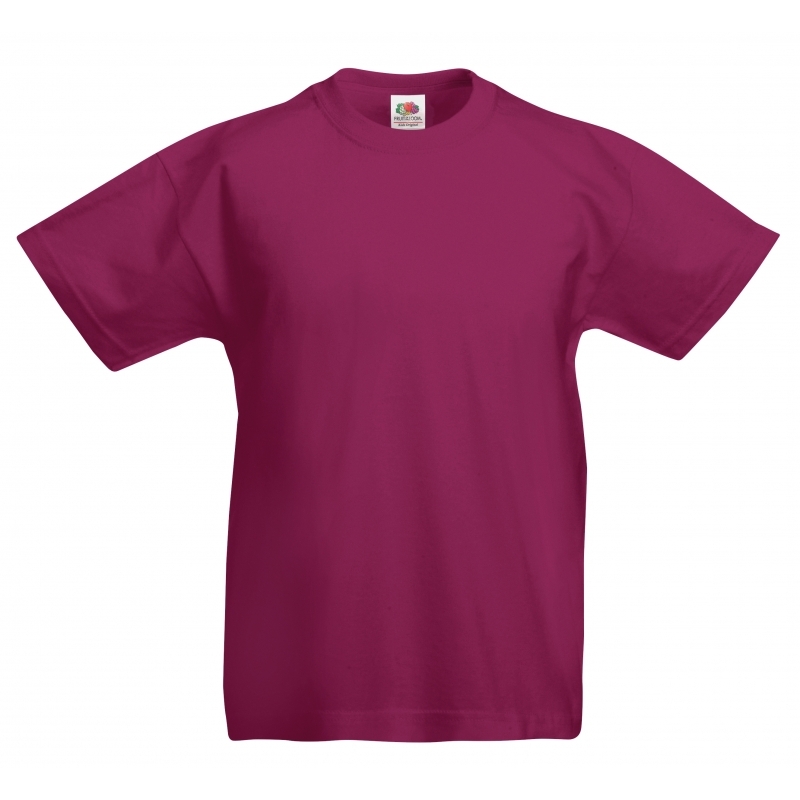 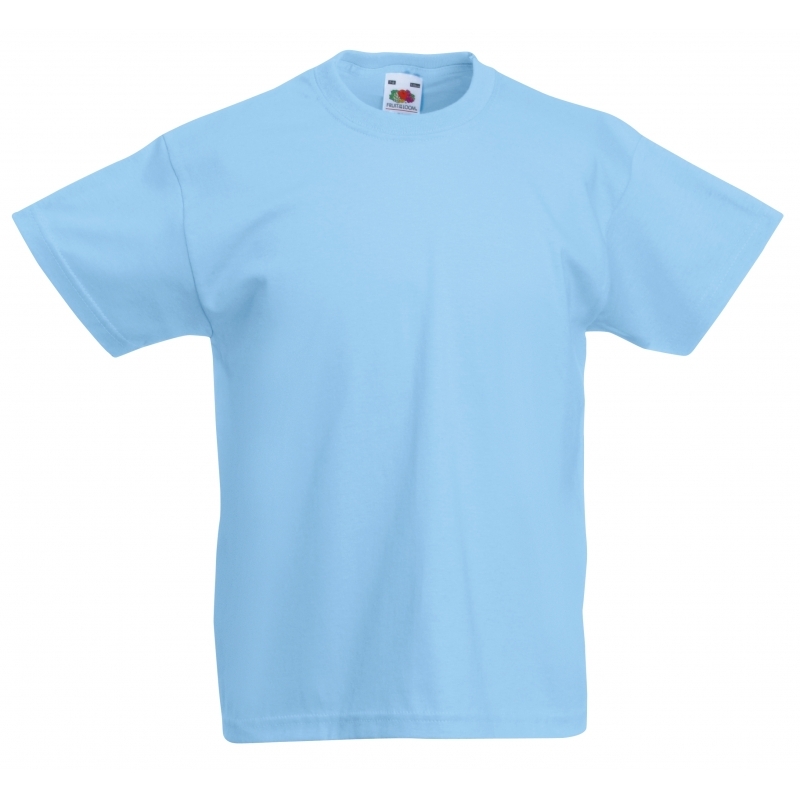 Un t-shirt premier prix pour enfant disponible en 19 coloris. 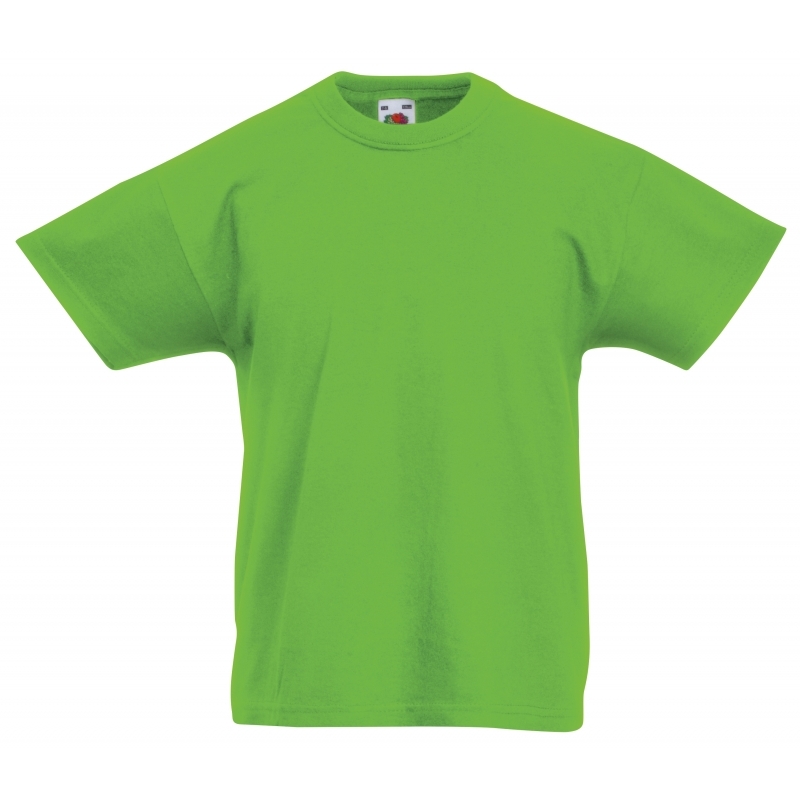 Original T Kids Fruit of the Loom 61-019-0. 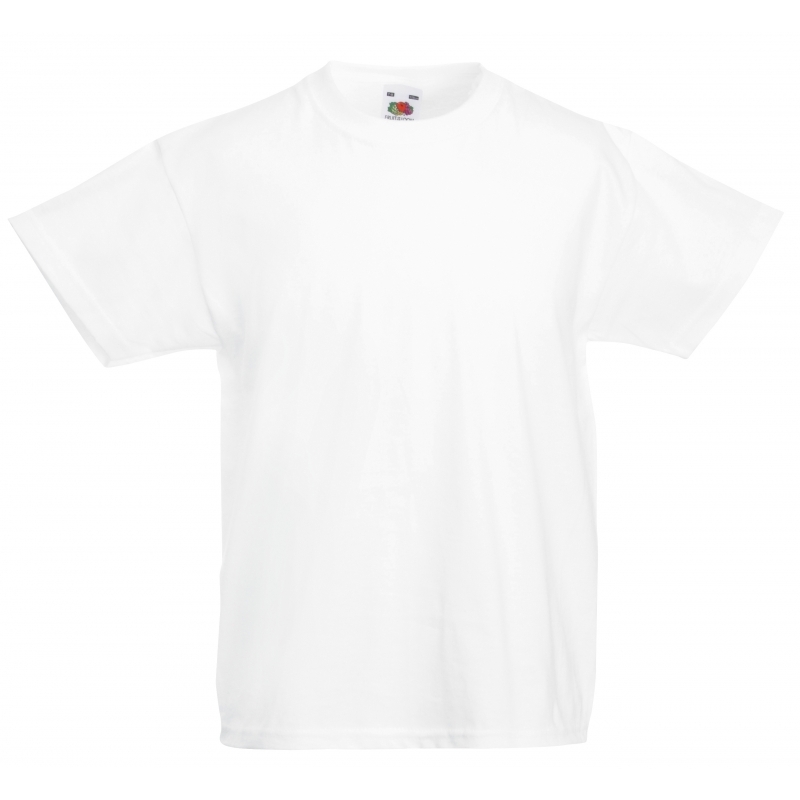 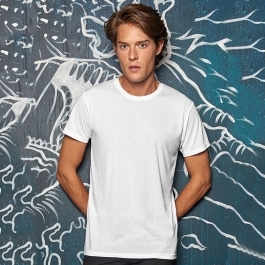 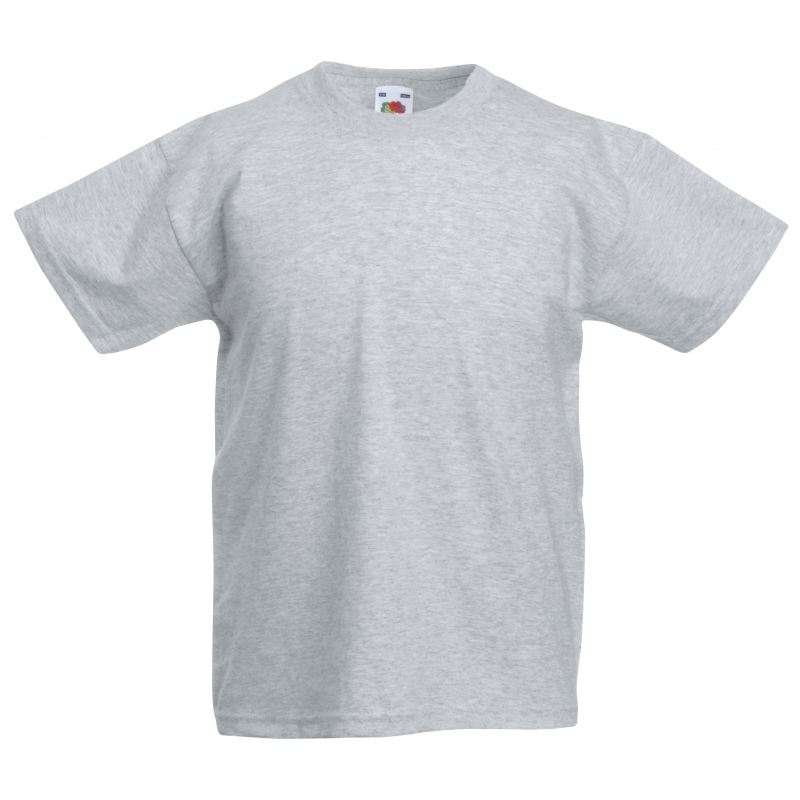 Poids : 145 g/m² (White: 135 g/m²) - 100% coton -T-shirt col rond - bord côte ras du cou - bande de propreté.